I’d like to trade my way to riches. How do I get started? Thank you for your readership. It’s greatly appreciated. We do our best to put out quality, educational, and actionable content. In that same vein, I’m personally responding to you today in order to help you take action and put your best foot forward. I think it’s fair to say that most people want to become rich. Money makes the world go round. I don’t believe anyone ever complained about having too much money. That said, sustainable and lasting wealth has to be approached correctly. I’m going to do my best today to provide a few resources that can help you with this. First, I want you to understand who I am and why I’m in a position to help. Please take the time to read through my Early Retirement Blueprint. This is a step-by-step guide that just about anyone can follow to their early retirement dreams. I know you’re not interested in retiring early. At least, you didn’t state your interest in that. However, the Blueprint discusses how I went from below broke at 27 years old to financially free at 33. It’s basically a real-life rags-to-riches story that can apply to and resonate for everyone. 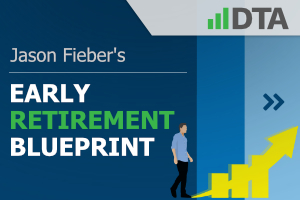 Retiring early might not be on your radar. I get it. But getting rich clearly is something you’re interested in. Well, retiring early, especially in your 30s, requires a significant amount of wealth and passive income. 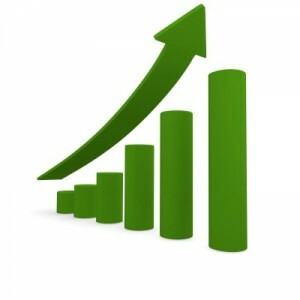 Indeed, I’ve built up a significant amount of wealth and passive income in a fairly short period of time. 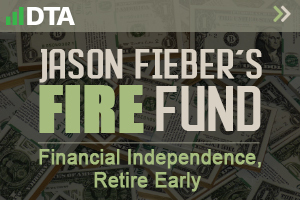 The FIRE Fund is my real-money dividend growth stock portfolio that’s well into the six figures. I might not have “traded” my way to riches. But I did invest my way there. I buy high-quality dividend growth stocks at appealing valuations, reinvest growing dividends, and hold for the long term. It’s all about investing in quality businesses when the valuations are attractive. Then let compounding go to work for you. However, it’s not easy. Simple doesn’t mean easy. But don’t make it harder than it needs to be by trading in and out of good businesses. Look, Anthony, compounding is an incredible machine. Money works 24/7. Needs neither food nor sleep. It’s an unstoppable force that you have to put on your side on soon as possible. Trying to trade around this force of nature is silly. I’ve never heard of anyone who can accurately time the market, which is an ability that would practically be required to successfully trade. Successfully timing the market would mean you have a crystal ball at your disposal. We both know you don’t have one. 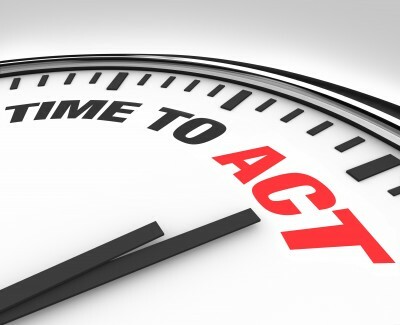 Accurately timing the market might not be an ability that anyone has. However, performing fundamental analysis, buying quality businesses at reasonable valuations, diversifying, and holding for the long term are all things that just about anyone can do. I’d say choosing to invest rather than trade has worked out pretty well for him. 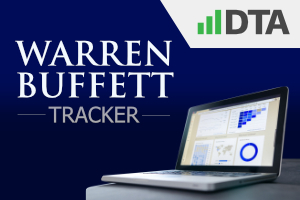 The common stock portfolio he manages for Berkshire Hathaway Inc. (BRK.B) is a great example of intelligently investing for the long haul. The strategy I’ve personally chosen for my own wealth and passive income, which is a strategy that Buffett is evidently a fan of (going by his investments), is dividend growth investing. 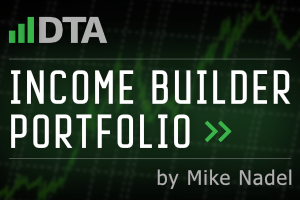 This is a long-term investment strategy. 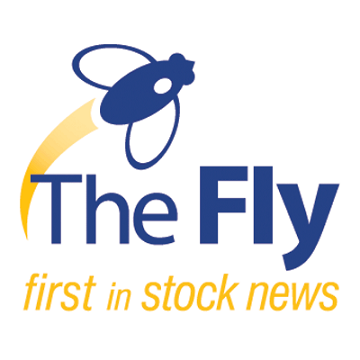 It espouses buying shares in high-quality businesses that are paying shareholders rising cash dividend payments. It takes a special kind of business to pay out growing cash dividends for years on end. And special kinds of businesses are exactly the type you want to be invested in if you want to get rich. For more on these special businesses, peruse the Dividend Champions, Contenders, and Challengers list. It won’t take long to notice numerous blue-chip stocks on that list. Household names abound. Some of the best brands in the world. 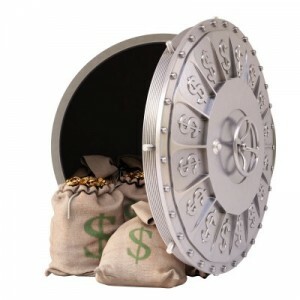 Fellow contributor Dave Van Knapp put together a great series of articles that teach the ins and outs of this strategy. 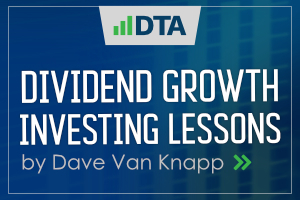 Read through his Dividend Growth Investing Lessons for a great education on what DGI is all about, why it works so well, and how to get started. Once you feel ready to put some capital to work, I have you covered with a quality and actionable idea every Sunday. 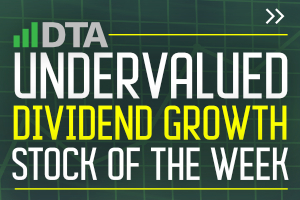 Only high-quality dividend growth stocks are featured in the weekly series. And that’s only after they pass a rigorous analysis and valuation process. These resources can help you get rich, Anthony. I don’t know how to trade your way there. I also don’t know of anyone else who’s ever done it that way. 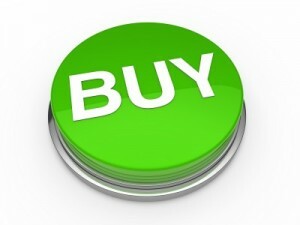 But these concepts, when applied, can definitely allow you to invest your way to riches. Ultimately, though, it’s up to you to get started. The best time to start getting rich is today.